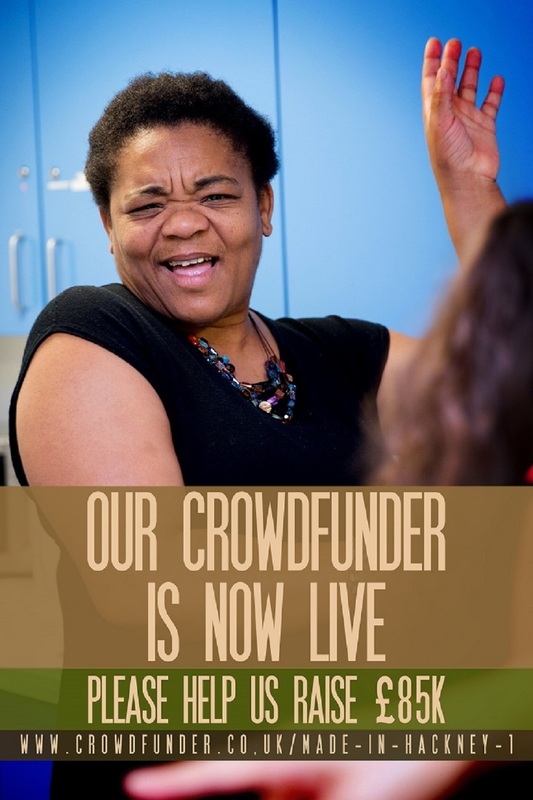 Over the next 6 weeks we're aiming to raise a whopping £85,000 to secure our future for the next 5 years and enable us to help 10,000 people lead healthier, happier lives! That's right - 10,000 people! We got some amazing rewards and prizes - like a barista course, a vegan japanese supper club, free monthly yoga passes and restaurant vouchers in top London restaurants- all on offer in exchange for donations so CLICK HERE to get donating and spreading the word. 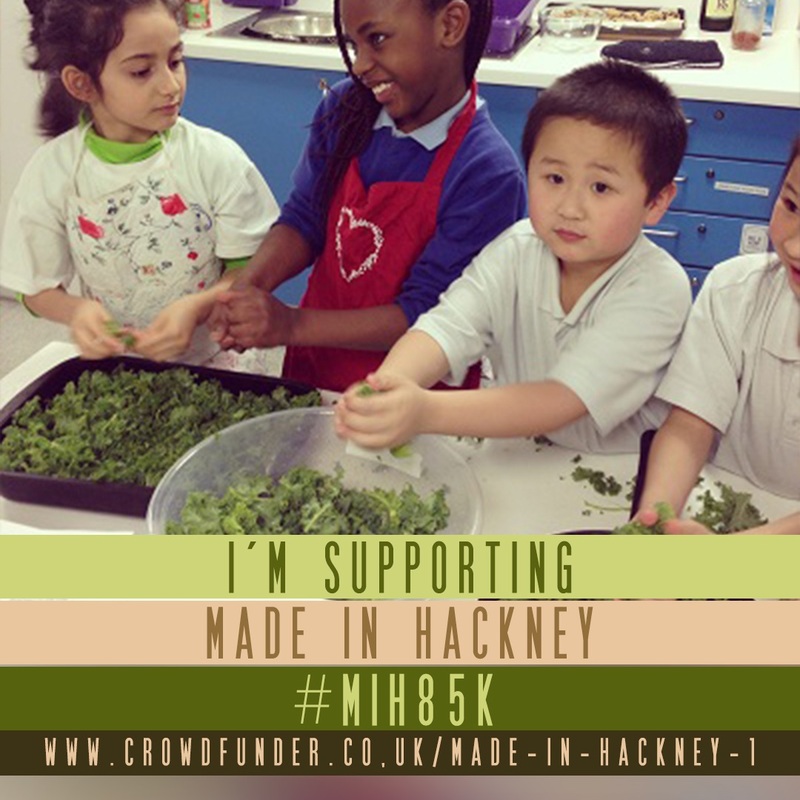 Please use #MIH85K in your social media posts to help us reach far and wide. With love, thanks and gratitude!